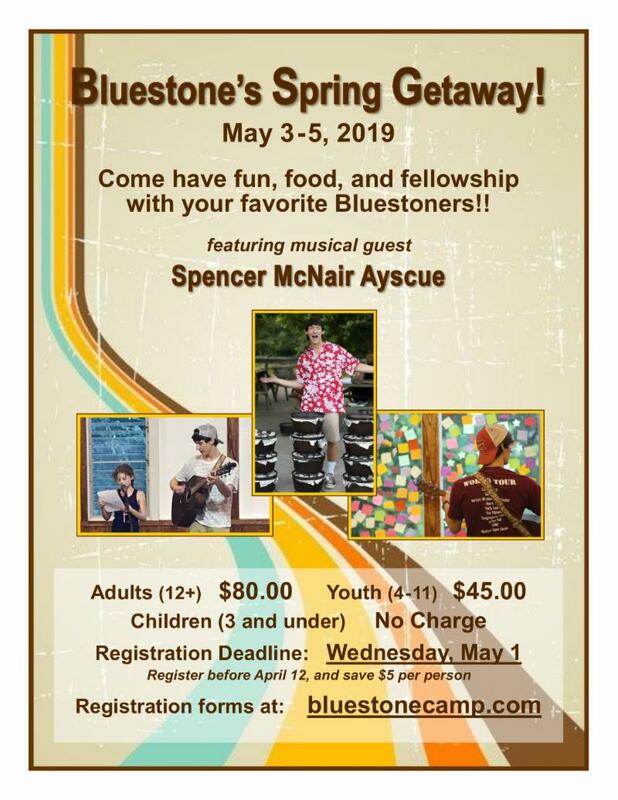 April 3 - Clifton, Maxwelton at 6:30 p.m.
April 10 - First, Buckhannon at 6:30 p.m.
April 28 - Bradley at 3 p.m.
May 5 - Church of Our Saviour, Clarksburg at 3 p.m.
Use the QUICK LINKS at the bottom of this column to be directed to additional news. ﻿ Email Presbytery staff using the directory below. Nurturing Faith Ideas are intended to link worship with our daily lives. In 2019, they are organized around a common theme each month. The Presbytery's Nurture Committee encourages you to share them in your newsletters, bulletins, etc., as a way of nurturing faith in members of all ages. 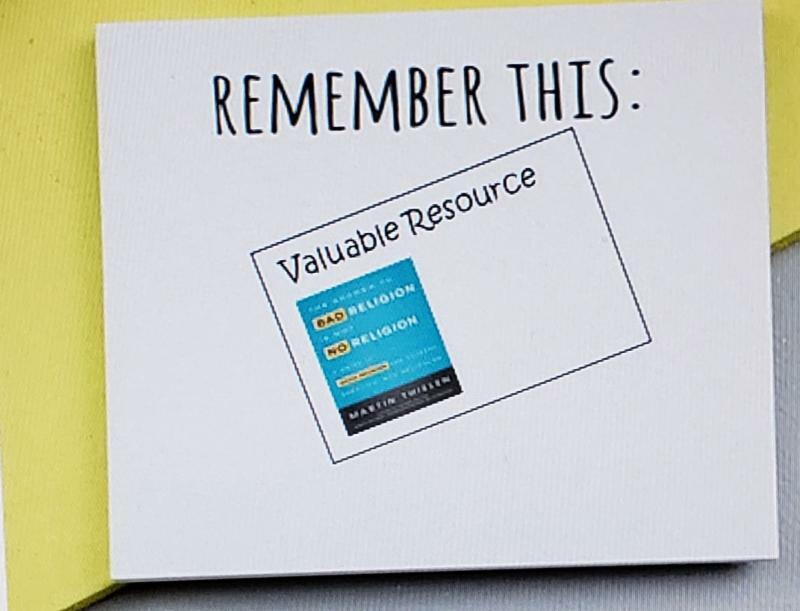 Ideas for the entire year can be found here . One other tradition during Lent is that congregations refrain from saying "Alleluia," which means “Praise the Lord,” so that they can experience the joy of unveiling and saying the Alleluia again on Easter Sunday and throughout the Easter season. Some congregations “bury” or “hide” the Alleluia at the start of the season. In this Lenten season, reflect on your reasons for praising God. What draws you to worship each Sunday, and in what ways do you find yourself able to praise God in your every day? Journal about this. Maundy Thursday is April 18. This is the day we remember the last meal that Jesus ate with his disciples before his death and gave them the command/ mandate to love one another. John’s gospel tells us that during that meal, Jesus washed his disciples’ feet, and in doing that act, he taught us that it is better to be a servant than to expect people to serve us. How can you serve someone today? Beneath the banner, introduction and grant buttons, you'll find direct links to recent newsletters, the Pray For church list and Nurturing Faith Ideas for the year and more. Please let us know how we can improve the website and whenever you encounter any problem with it. Thank you. A lot is a relative term. To say that we took a lot of pictures of my new granddaughter when we were visiting her for the first time is open to debate. I probably took over a dozen. But if you add up the ones taken by my wife, my daughter, and my son-in-law we may well have more than 100 pictures of that beautiful little girl. And my granddaughter’s not even one month old yet. Is that a lot? I don’t know. 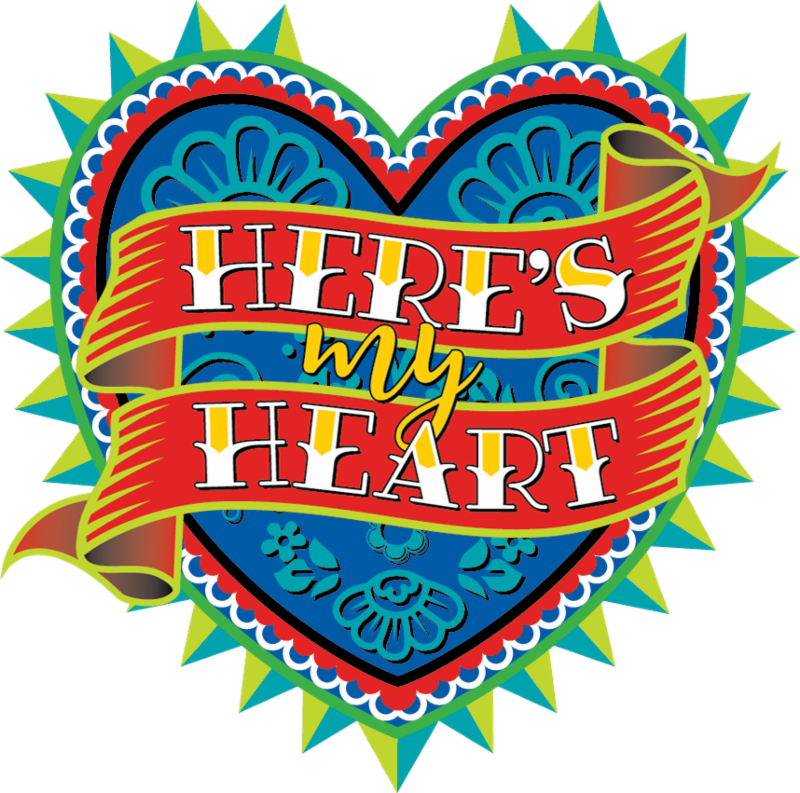 Presbyterian Youth Triennium Deadline is TODAY! If you have youth in grades 8-12, please encourage them to consider being part of the presbytery’s delegation. PYT is an opportunity to grow in faith with more than 5,000 youth from across the country and the world. If you need more information, please contact Susan Sharp Campbell (304-645-4568, susan_sharp_campbell@hotmail.com). The 6th Annual Small Church Conference will be returning to Fayetteville Presbyterian Church and will feature keynote speaker Judi Slater, pastor of First Presbyterian Church, Duquesne, PA, and formerly on staff at the Pittsburgh Presbytery. At the 2018 Northeast Wee Kirk Conference, Rev. Slater offered the seminar “A New Day is Dawning: Small Church Partnerships,” which was described as “Times are changing for the church, but God’s Spirit is alive in some new and exciting ways with creative models of partnership ministry in smaller congregations.” As the Presbytery of WV, we hope to gain new insights into how to be more effective and faithful small churches for now and into God’s future. 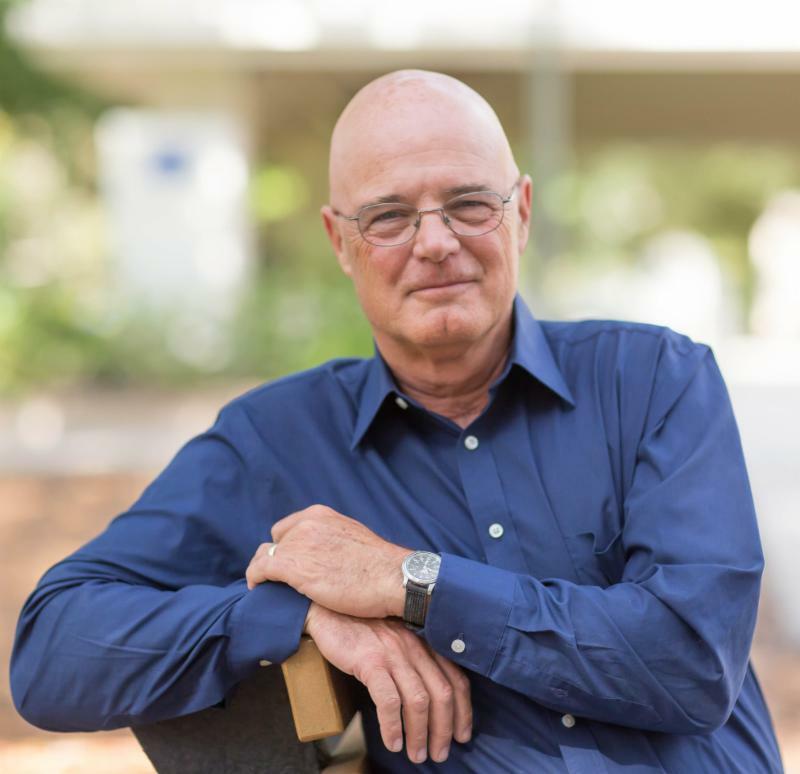 "Being Church Today" is the theme of this year's event, held April 6 at First Presbyterian, Charleston , with keynote presenter Brian McLaren speaking on "Being Church in a Time of Division." Additionally, participants can go to two or three workshops, engage in times of worship and fellowship, visit a Presbyterian Publishing Corporation bookstore, and attend a book signing by McLaren. Complete information, including a registration form, is here . Early registration and lunch ordering has ended; the cost is now $30 per person with no lunch provided. For more information, contact Susan Sharp Campbell at 304-645-4568 or susan_sharp_campbell@hotmail.com. Would you like to convert your yard into one that features wildflowers and attracts birds, butterflies, other pollinators, and wildlife? 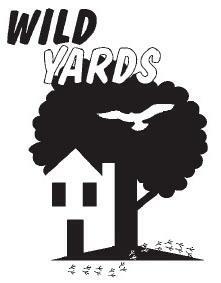 The Wild Yards program is a project of the West Virginia Division of Natural Resources' Wildlife Diversity Program that gives tips on how to develop your property into a yard that features native plants while using less water and lists the attributes your yard needs to attract birds and other wildlife. It includes suggestions for city property, suburban property, farms, etc. All pastoral leaders who have not completed a Healthy Boundary Training workshop after 2014 must attend an event by June 15. Remaining events are in Lewisburg (April 24), Huntington (May 10) and Charleston (May 23). The Westminster Foundation of West Virginia is entering a period of transition at the ministry in Morgantown as the current Presbyterian Campus Pastor at West Virginia University, Rev. Dr. Shelly Barrick Parsons, will be relocating to Richmond, VA, this summer with her family. The Presbyterian Foundation's Stewardship Navigator is a new online tool that includes tools and resources to develop a creative and comprehensive annual stewardship program, along with customized materials for your congregation. 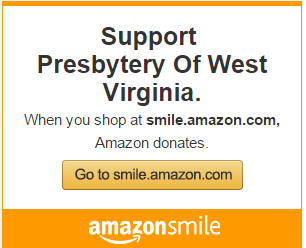 For assistance setting up your account, contact 800-858-6127 or serving@presbyterianfoundation.org. In April, the West Virginia Council of Churches is hosting several Screening, Brief Intervention, Referral, and Treatment (SBIRT) and Naloxone trainings across West Virginia, as well as Building Community Bridges training April 11-12 in Vienna. All are free but require advance registration. Since we know many of your churches sponsor scout troops, we wanted to share a volunteer opportunity for the upcoming 2019 World Scout Jamboree at the Summit Bechtel Reserve. If you serve a minimum of four hours July 24-25 or July 27-31, you'll receive a free visitor's pass on the day of your choosing. Interested? Contact Carol McCarthy at 703-587-4453 or designsbycarol@gmail.com, including your name, preferred date(s) and shift time(s). For those engaged in educational ministry in their congregation, whether as paid staff or a volunteer, these an opportunity to share questions, lift up issues, support one another and learn from each other. Will Messer and Sky Kershner of the Kanawha Pastoral Counseling Center will lead this workshop, which focuses on communication, as well as the Enneagram and its 9 personality types. Cost is $60. Register by April 22. We invite you to print and include this newsletter in your bulletins, give it to your congregation and distribute widely. We hope it is helpful for your congregation and community. Click for MARCH news in the format of your choice: two-sided color , two-sided black-and-white , color booklet or black-and-white booklet . The Synod of the Trinity's Presbyterian Men's Network does not currently have a representative from the presbytery; anyone interested can contact Larry Ott at 724-630-5770 or larryott1952@gmail.com . 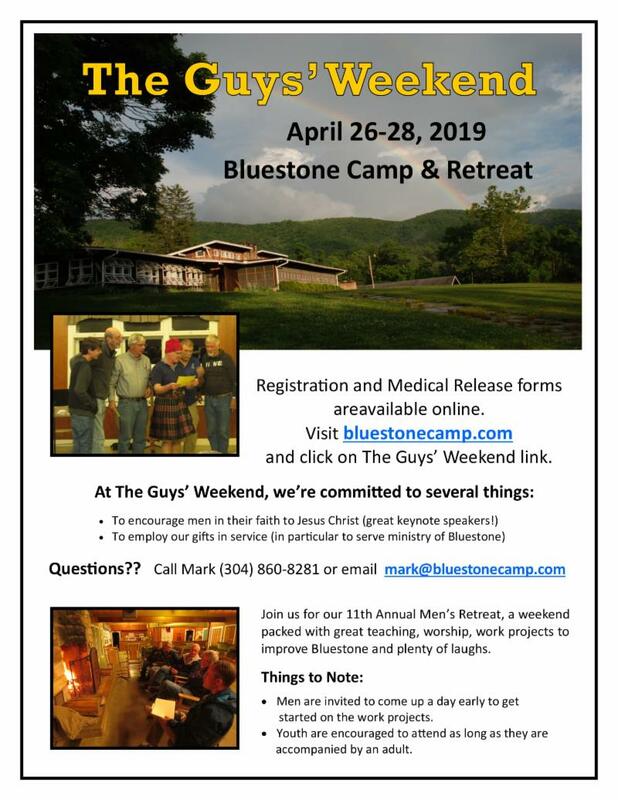 The group meets twice a year in Bedford, PA.
May 6-10. Cost: $540. With Worship Leader Dianna Wright and Music Leader Jose Rivera. Aug. 9-11. Cost: $345-$500; rates raise by $25 after June 28. With keynote speaker Valarie Kaur and special guest Amy Grant. Oct. 7-10. Cost: $322.50-$650, group rate available; rates rise by $75 after Aug. 26. A conference addressing systemic racism in the church. With preacher Traci Blackmon and key leaders Lis Valle-Ruiz, Raj Nadella and Jennifer Harvey. Is your mission group seeking a destination? Presbytery of Detroit's Hands-On Mission Work Group invites volunteer groups for mission trips. Visit hands-on-mission.com to learn more. Dr. Leonard Sweet is the keynote speaker for this inaugural event that asks pastors and church leaders to consider how the church of tomorrow will take shape. Registration is $35, but use Westminster College's "ilovewestminster" code for a $10 discount. Editor's Note: In order to keep PWV News fresh, articles will generally run for two consecutive issues. If you would like a piece to run longer, please update (with refreshed content, new wording and/or a different photo) and resubmit, so that news stays fresh.